I asked Jinelle to find testimonies about hunger in Canada’s now notorious residential schools, about which I have posted earlier blogs. See my blogs “Cultural Genocide of Canada’s Aboriginal People, June 16, 2015 and “Canada: Malnourishment of Aboriginal Children”, July 19, 2013. 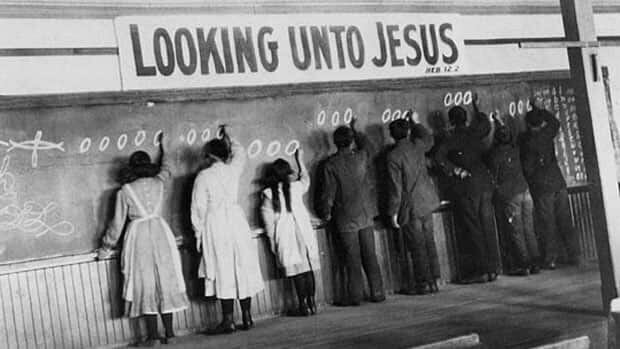 These were the schools in which Aboriginal children were imprisoned, abused, and starved from the 1870s to 1996 (when the last school closed) in order to “take the Indian out of the child” and convert them into (lower-class) white people. Below are the quotes Jinelle found: they speak for themselves. 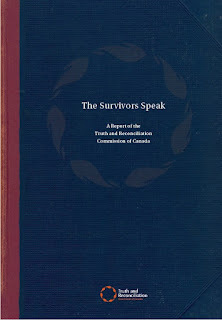 It’s shocking for me to read testimony from Canadian Aboriginals that resembles testimony I’ve been reading for the last few years about North Korea. I’ve left in the references that Jinelle included, in case you want to find the quotes yourself. The page numbers listed at the end of each quote are from the main report. 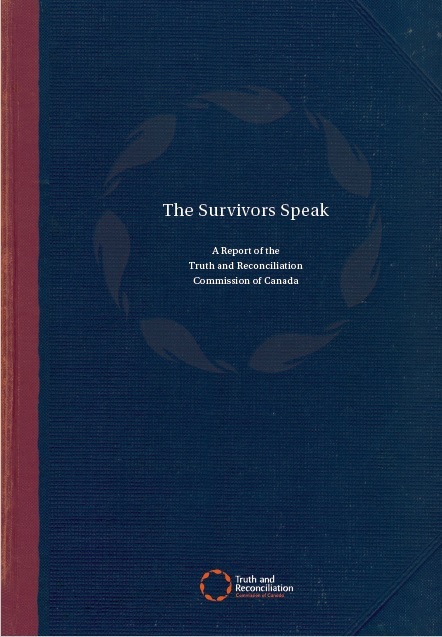 However, each quote has its own statement number, location and date listed in the TRC report’s references (example below). “Woodie Elias recalled being hungry all the time at the Anglican school in Aklavik in the Northwest Territories. “Doris Young said that hunger was a constant presence at the Anglican schools she attended in Saskatchewan and Manitoba. “Ray Silver recalled that a small grocery store used to dump spoiled fruits and vegetables by a creek near the Alberni, British Columbia, school. “Ethel Johnson had vivid memories of watching her younger sister struggling to eat food that she was not used to eating at the Shubenacadie school.